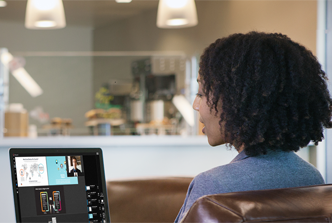 Be seen and heard while working at your desk or on the go by connecting your organization with simple and easy-to-use desktop applications powered by Polycom. Polycom's RealPresence Desktop is the combination of form and function with leading interoperability, and security that is both cost effective, and scalable. 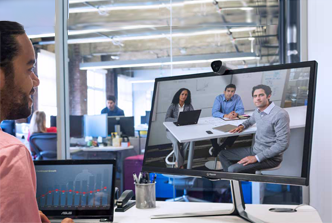 The Polycom Group Convene is a flexible solution that delivers rich video and content experiences for small group and personal collaboration. 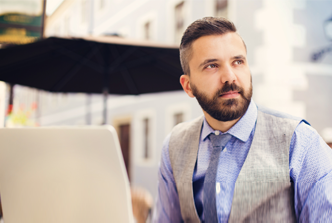 Polycom Web Suite is an innovative and powerful web collaboration solution with feature rich content sharing capabilities that bring new ideas to life.